First things first: Happy New Year! Have a great, creative and joyful 2014! We had a very relaxed turn of the year, having a simple but yummy dinner with smoked salmon, potato pancake and salad. We spent the evening on the sofa watching TV, and at midnight we were gazing at the many fireworks around our place. So now one week into the new year daily routine is back. Except for crochet projects. Last year I wrote about my new stash of yarn. 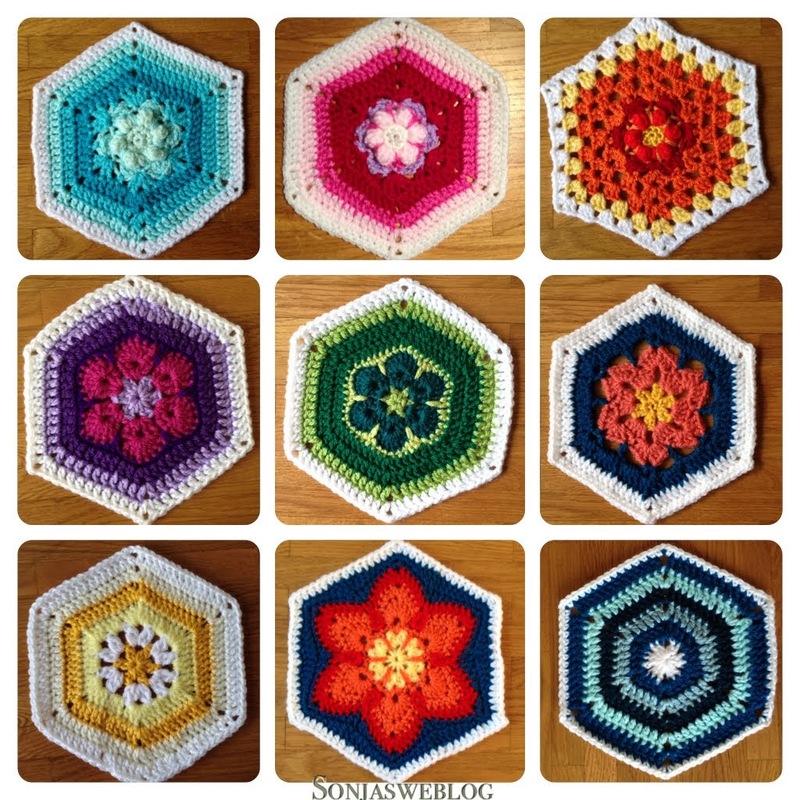 So what to do with all the new yarn? 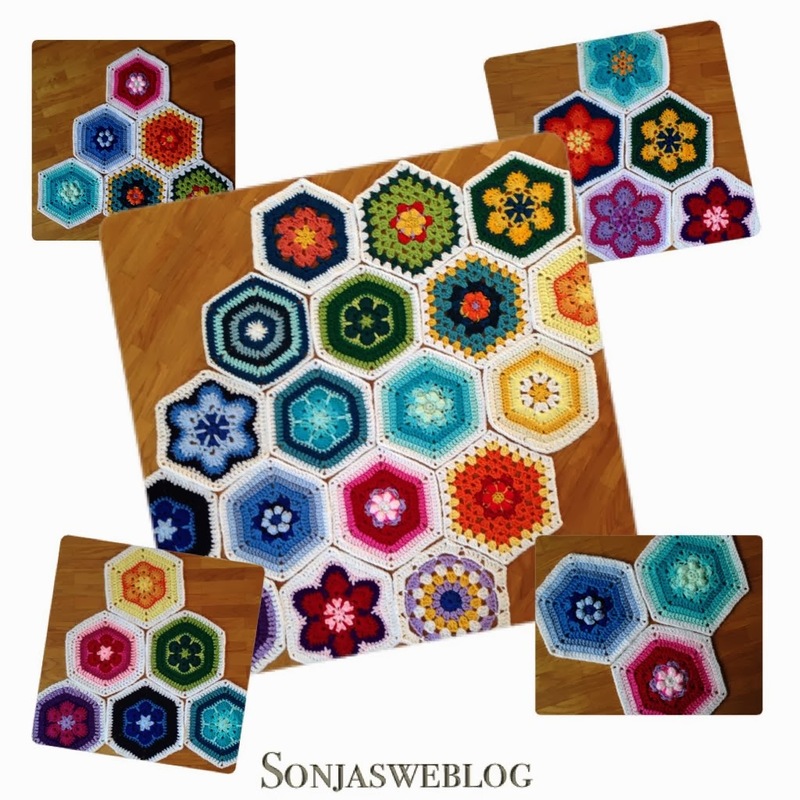 Actually I planned to crochet another blanket for a long time already. 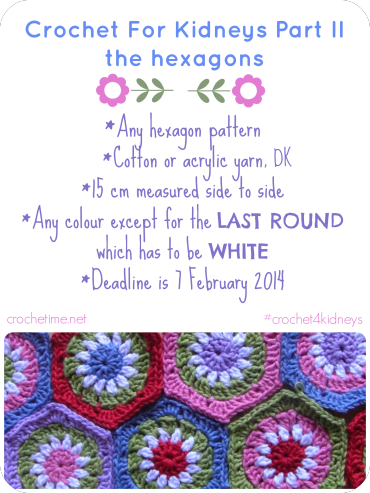 And then I read about Natasja's crochet for kidneys project - and I knew exactely what to start to do with it!! !